Each year, Sierra Nevada Ballet welcomes spring with Brew, Brats and Ballet at the Reno Little Theater and the Brewery Arts Center in Carson City. This annual event features short brand new choreographic works by several talented choreographers. The company dancers enjoy it because they get to take part in the creation of several brand-new works and the audience enjoys it because they get to sip a brew, eat a brat, see a variety of short new pieces of choreography and hear about the creative choreographic process. This year the event will feature new choreography as well as three new musical compositions. This adds a new dimension to the creative experience for choreographers, dancers and the audience. Each composer will join the collaborating choreographer on stage to share the creative process prior to the new choreographic presentation and will also take part in the Q&A session at the end of the program. I was honored when Williams asked me in September if I would be the choreographer for his full-length story musical, theater and dance work which is planned to premiere in 2018. We thought it would be wonderful to start with a small excerpt of this work, “Sufferance,” and test it out on our community audiences. We will also feature Williams’ new work, “Interlude,” a solo for Sierra Nevada Ballet principal dancer Laura Lunde. 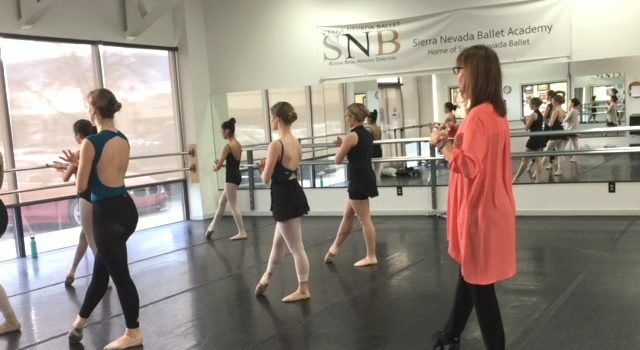 “I am very excited to premiere these two pieces on SNB’s Brew, Brats and Ballet program and to hear the Northern Nevada audience response,” Williams said. Composer Joseph Tatum shares a completely different musical creation for Brew, Brats and Ballet with a yet-to-be-titled love song. Tatum is a cellist originally from Kansas City who graduated from Indiana University and currently performs with the Reno Philharmonic Orchestra and with his own chamber group, Desert Rose, in Truckee. Tatum has been composing for the past six years. 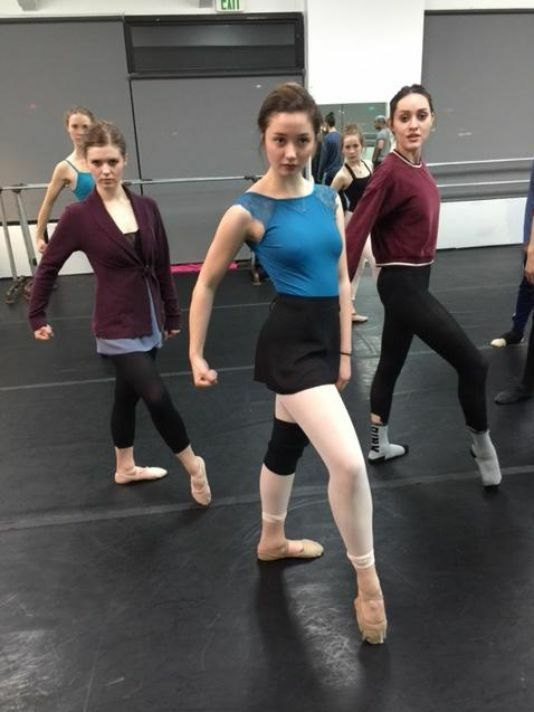 For Brew, Brats and Ballet, Tatum will play live and work with choreographer, Alex Kaskie, to create a new piece of modern hip-hop choreography for Sierra Nevada Ballet. This piece will be part of a new experimental dance and composition project commissioned by Reno’s ARTOWN Festival. In addition to the three new compositions, Brew, Brats and Ballet will also feature a new work, “Elements,” by dancer/choreographer Oliver Adams. The dancers love this work. “I do not want this to have any specific religious attachment, but rather simply want it to create a feeling of universal beauty and spirituality,” Land said. Besides the solo dance piece to Tatum’s love song, Alex Kaskie will also do a new group work for the company. He begins choreographing that next week. “I want this to just be about unusual movement. I love to challenge the SNB dancers to move their bodies in different unusual ways,” Kaskie said. As the director of Sierra Nevada Ballet, I am very excited about the various choreographic styles for the Brew Brats and Ballet program. We will also include a short excerpt from our new full-length classical story ballet, “Sleeping Beauty-A Fairy’s Tale,” which premieres this summer in Reno, Tahoe and Carson City. Each piece on this program is short and very different. 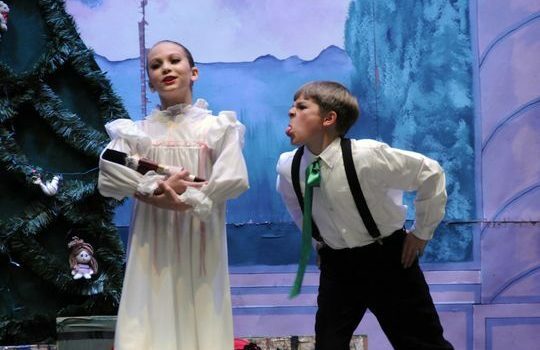 This is a strong, fun program, and we anticipate that it will be a real audience-pleaser. Rosine Bena is the artistic director for Sierra Nevada Ballet.